Cimarron Hills, by Geoffrey H. Edmunds, is comprised of three communities at McDowell Mountain Ranch including Enclave, Villas and Vistas. Cimarron Hills residents enjoy a private recreation center with step-down pool, covered entertainment patio, indoor exercise area and scenic mountain views. 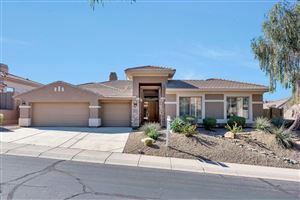 In addition, residents have access to the nearby McDowell Mountain Ranch Community Center which offers tennis courts, basketball courts and a pool. Homes at Cimarron Hills range in size from 2,310 to 4,100 sf and were built between 1998 and 2003. 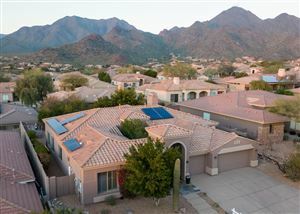 See all Cimarron Hills at McDowell Mountain.